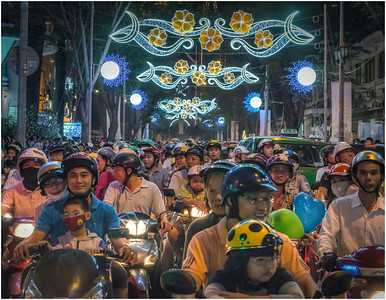 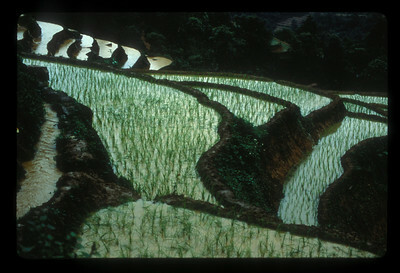 EarthPhotos Vietnam Gallery. 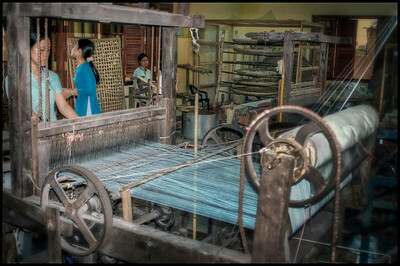 Hover for info, click to enlarge. 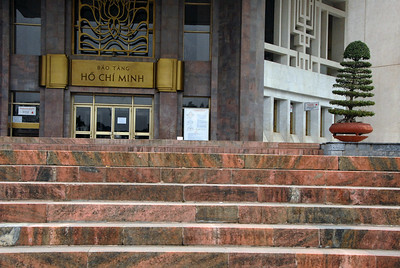 Ho Chi Minh Mausoleum, Hanoi, Vietnam. 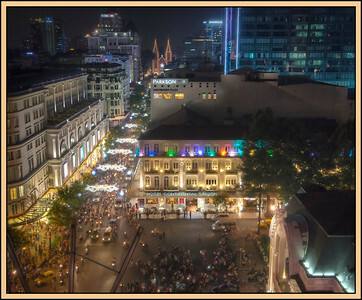 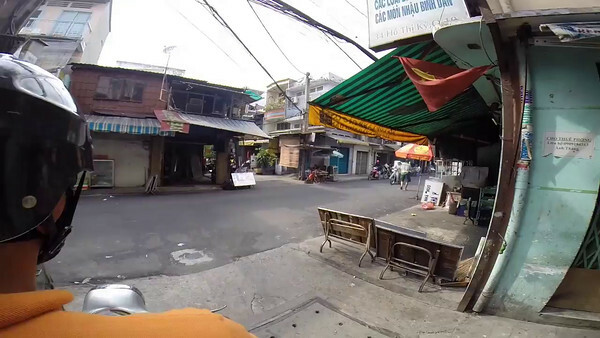 In Shadows and Wind, A View of Modern Vietnam, Robert Templer writes about Hanoi, capital of a then-newly reunified Vietnam, and a city hard by China, "After 1978, the city’s Chinese population was expelled.” Down south, the Cho Lon neighborhood of Ho Chi Minh City remains home to a thriving community of ethnic Chinese around half a million strong. 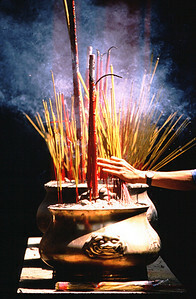 Here, incense in a temple, Cho Lon, Saigon (Ho Chi Minh City) Vietnam. 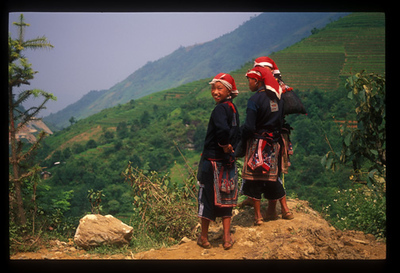 Hill tribe girls selling snacks at a roadside diversion, Sa Pa, Vietnam. 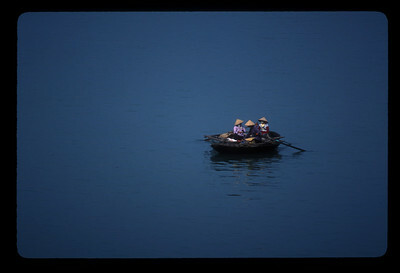 Small boats in Haiphong harbor, Vietnam. 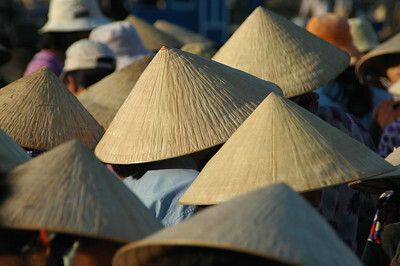 Traditional Non La hats, Hoi An, Vietnam. 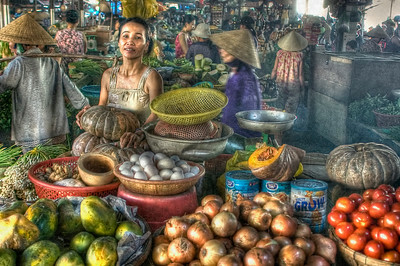 HDR from the morning market on the docks alongside the fish market at the emerging tourist magnet of Hội An, on the central coast near Da Nang and Hue. 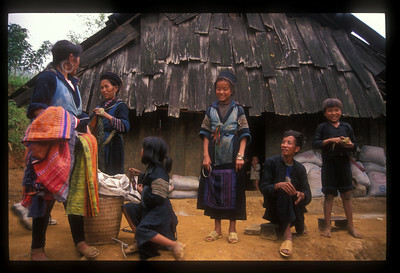 Hill tribe family in Tavan village, Vietnam. 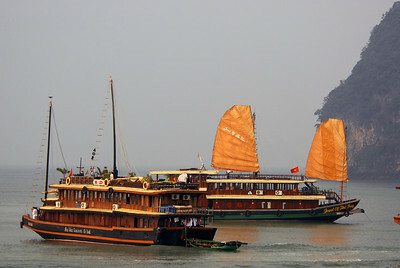 Tour boats on Halong Bay, Vietnam. 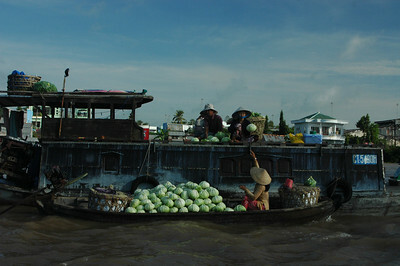 A trader in cabbage, Can Tho, Mekong delta, Vietnam. 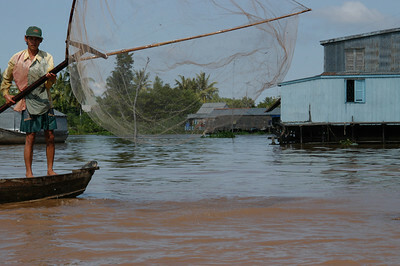 A man and his fruit, Mekong delta, Vietnam. 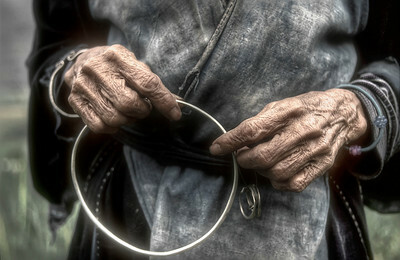 Woman from hill tribe near Sa Pa, Vietnam - HDR. 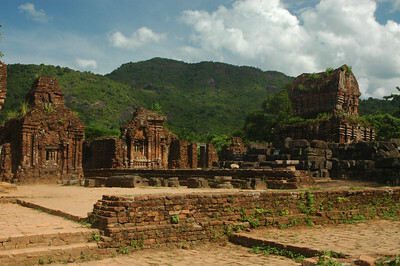 The ruins at My Son, Vietnam. 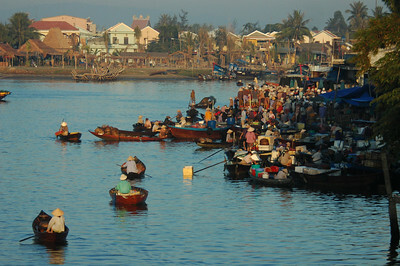 Dawn fish market, Hoi An, Vietnam. 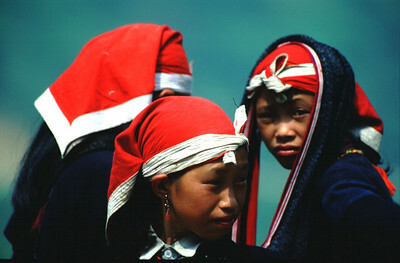 Hill tribe girls on the road to Sa Pa, Vietnam. 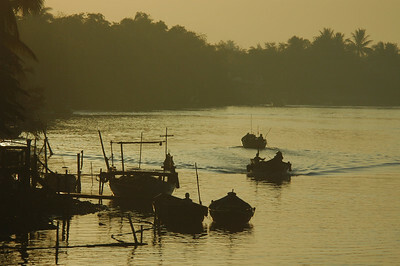 Boats at dawn, Hoi An, Vietnam. 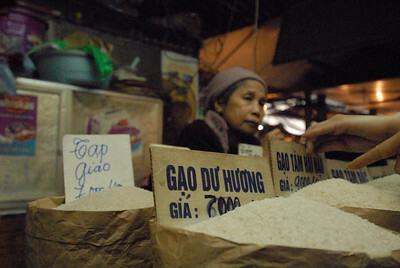 Rice at the market, Hanoi, Vietnam.